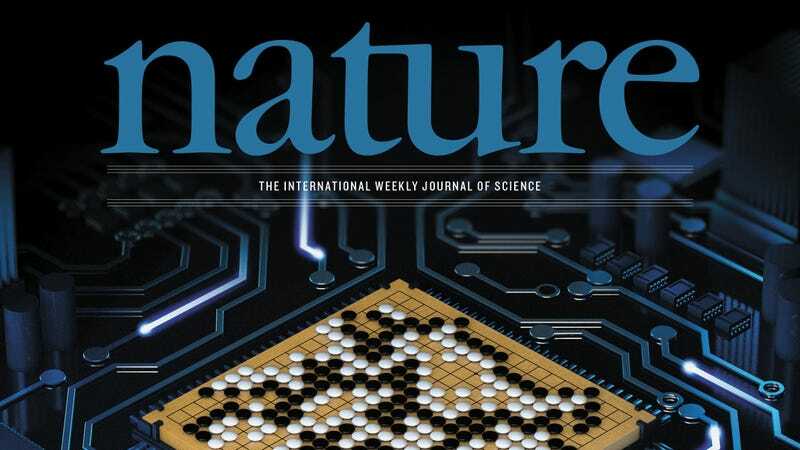 The Nature cover from January 2016, featuring DeepMind’s AlphaGo system. Starting in January, most AI-related research will appear in Nature Machine Intelligence, but many AI researchers are not onboard. Early next year, the Springer Nature publishing group will launch a new subscription journal devoted to artificial intelligence. 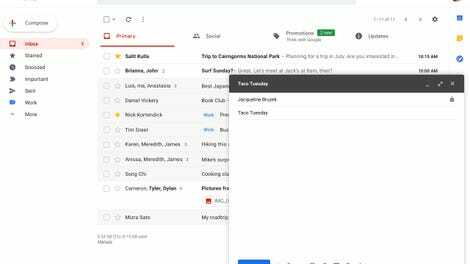 Like its other journals, Nature will impose a pay wall and restrict access to paying customers—a move that isn’t going over well with AI researchers, who say a for-profit subscription journal is not what the field needs right now. Scheduled for launch in January 2019, the new journal will be called Nature Machine Intelligence, and it’ll be the 53rd journal to bear the illustrious Nature name. The new online-only journal, headed by editor-in-chief Liesbeth Venema (previously a physics editor at Nature), will cover the “best research from across the field of artificial intelligence,” and will include research and perspectives from the “fast-moving” fields of AI, machine learning, and robotics. But if a petition organized by Tom Dietterich from the International Machine Learning Society and a computer scientist at Oregon University is any indication, the new journal won’t include content from a sizable portion of the AI research community. Dietterich published the Statement on Nature Machine Intelligence on April 30, and since then it has attracted well over 3,000 signatures from around the world, including dozens of names affiliated with such institutions as UC Berkeley, Harvard, Oxford, and Stanford, and from companies like Google, DeepMind, Microsoft, Facebook, and Amazon. It’s not yet clear how much access to the new journal will cost, but subscriptions to Nature’s primary journal are currently $199 a year, with single articles costing $22 to buy. In conversation with Gizmodo, Dietterich said Nature’s upcoming journal will have little worth given the machine learning research community’s strong tradition of open access content and open source software. Top journals include the Journal of Artificial Intelligence Research, Artificial Intelligence, the Journal of Machine Learning Research, IEEE Transactions on Pattern Analysis and Machine Intelligence (PAMI), ACM Transactions on Intelligent Systems Technology. There are also many conferences that perform a rigorous review of the paper submissions including the International Joint Conference on Artificial Intelligence, the AAAI Conference on Artificial Intelligence, the Neural Information Processing Systems conference, the International Conference on Machine Learning, the conference on Uncertainty in AI, specialized conferences in computer vision, speech, natural language processing, and robotics. And of course some people just post their manuscripts to arXiv, where they are immediately available to thousands of researchers. The spokesperson said Springer Nature also offers multiple open access options for AI authors, including Scientific Reports and Nature Communications. The company also offers “hybrid” publishing options, and is preparing to launch a new AI multidisciplinary, open access journal later this year. Researchers are also encouraged to freely share their discoveries via preprints and data- and code-sharing, among other offerings, according to the spokesperson. It’s unclear if the boycott will affect Nature’s ability to publish a top-tier publication devoted exclusively to machine intelligence, but given how many people are currently engaged in AI research, it’s unlikely to have a significant impact. That said, the popularity of the petition suggests a sea change is underway in academic publishing, and that paywalls may eventually become a relic of the past.